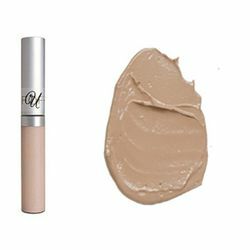 "The undercover solution for skin perfection." 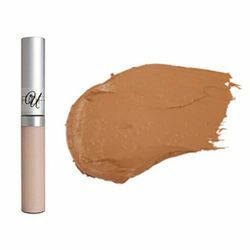 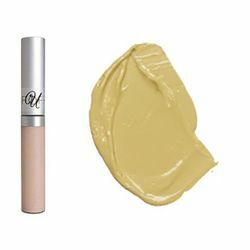 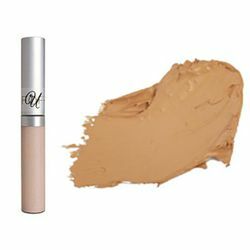 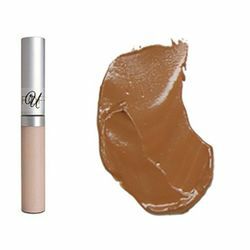 Creamy, talc-free, Vitamin E enriched, full coverage Disguise Concealer puts everything undercover. 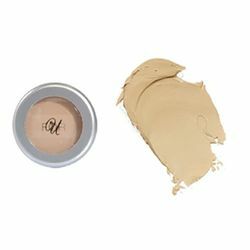 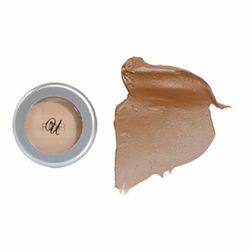 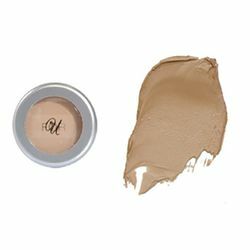 This silky smooth, crease-proof camouflage is ideal for concealing under eye circles, blemishes, post surgical bruising and other skin conditions and works great as an eyeshadow base. 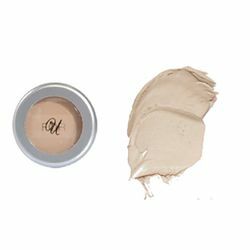 This natural ingredient-based camouflage treats the skin as it conceals. 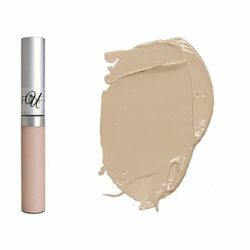 Available in 8 shades with superior blendability. 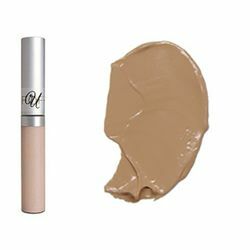 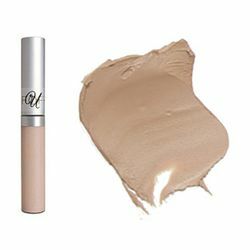 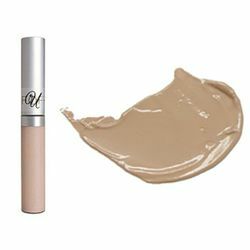 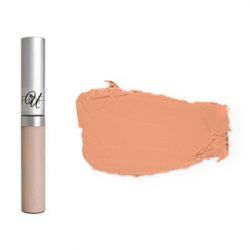 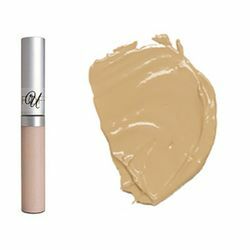 Lightweight, creamy, talc-free, Vitamin E infused, crease-proof liquid camouflage heals as it lightens dark areas, erases spots and evens out skin tone. 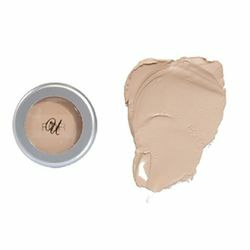 Use alone, under foundation or over foundation to create flaw-free skin. 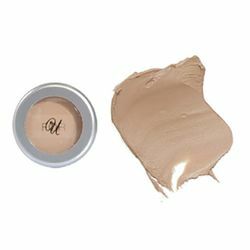 Wise Disguise Concealer is formulated with Centipeda Cunninghamii Extract, a potent anti-inflammatory, cell renewal and healing agent with distinct sunscreen activity. 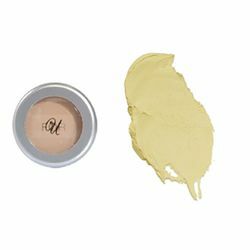 Centipeda Cunninghamii is native to Australia and has been used by the Aborigines for burns, wounds, and skin infections. 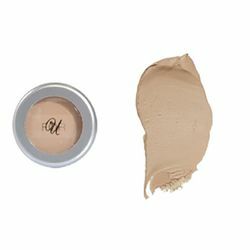 PLEASE NOTE: Colors of pot concealers vs. wand concealers may some times have the same name but may differ slightly in color due to a different texture of product.